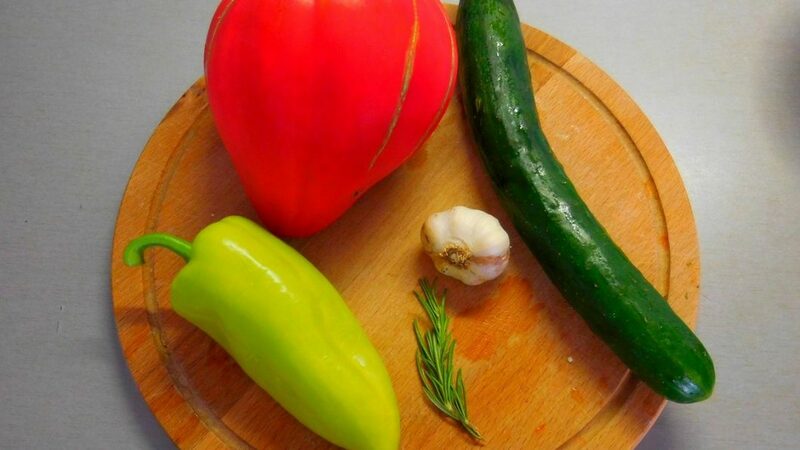 ⚡Ready to smash your palate with these scrumptious ✅ Bulgarian food delicacies? 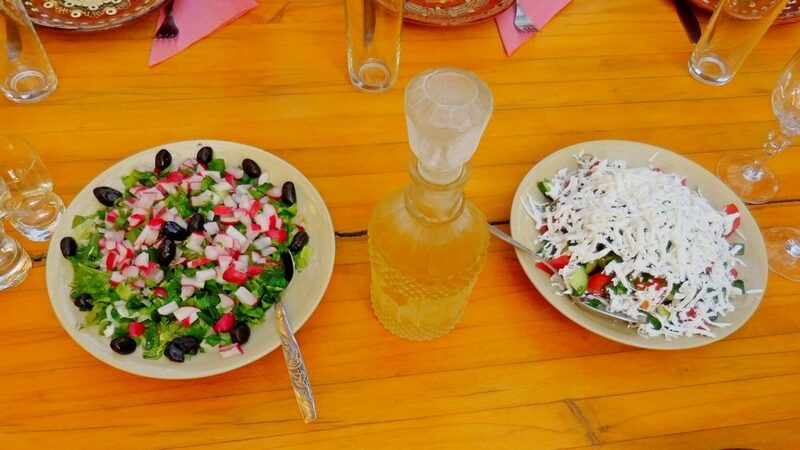 Banitsa, lyutenitsa, rakia, yoghurt are among the many that’ll make you ☺ salivate! In the history of Bulgaria, teeming with tragic rifts, the symbols of national unity quickly wear out. The national ideals turn into national catastrophes, the Kirilitsa (Cyrillic alphabet) turns into Latinitsa (Latin alphabet), and the national flag sweats on the unworthy shoulders of football crowds. 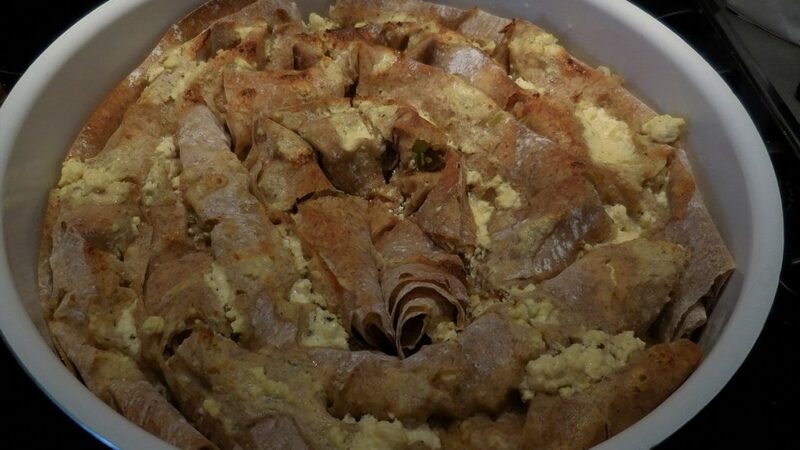 There is one symbol, however, which is indefeasible – banitsa. One could hardly imagine that something so simple can be so delicious. Even a person armed with a rich English vocabulary would be challenged to describe it. 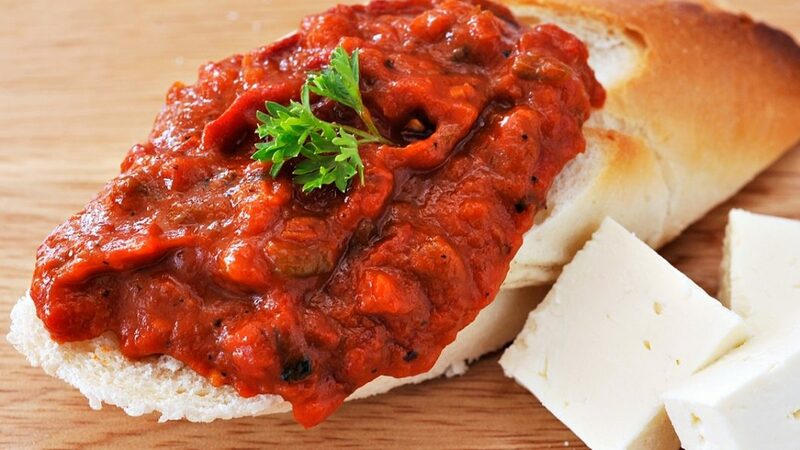 Delectable, lip-smacking, toothsome, appetising – lyutenitsa is all of that and even more. 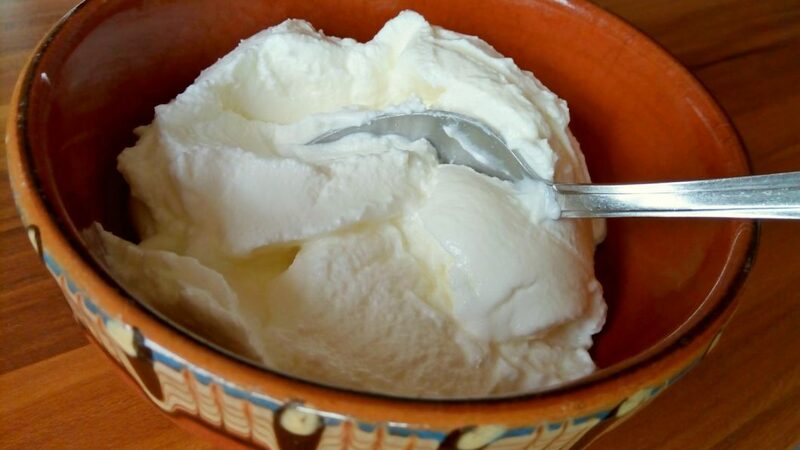 While in the West it is usually referred to as “Bulgarian yoghurt”, in its homeland it is called sour milk (kiselo mlyako or “кисело мляко” in Cyrillic). Regardless of its name, this magical probiotic product comes with an impeccable ancestry – it is believed to have been known for around 4,000 years.